The celebration of brit milah (circumcision) and baby namings (for girls) are special occasions that are significant in the life of the child and then entire family. Rabbi Schanerman will provide a beautiful ceremony for these ritual events in the life of a Jewish family. There is no fee (though a donation to NefeshSoul is requested) for a baby naming that is celebrated during a NefeshSoul Shabbat Service. Diamant, Anita. 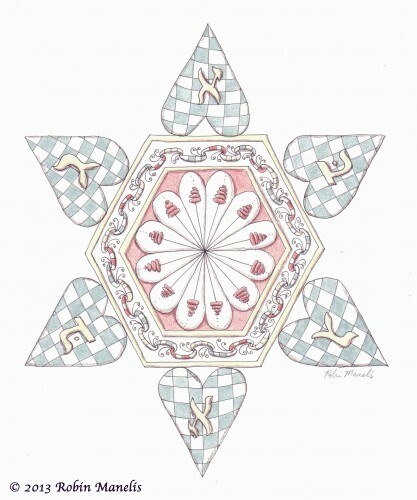 The New Jewish Baby Book: Names, Ceremonies, & Customs-A Guide for Today’s Families.